God, I love my fans! I also took a list of all the authors scheduled to appear and this event looks to be filled with literary heavy hitters, so I’m thinking of wearing a monocle to the Festival just to try to fit in a bit more. 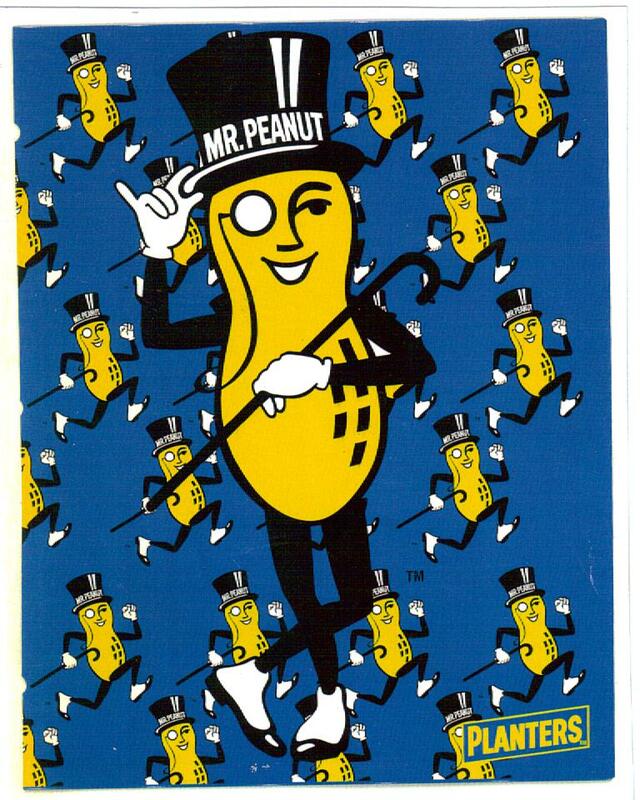 I’ll probably leave the top hat and cane at home, though, for fear that people might take one look at my grossly misshapen body and mistake me for Mr. Peanut. Either way, looking forward to seeing everyone on May 10th. Let your strange and spooky flags fly! For more information on the Ohioana Book Festival, click here.